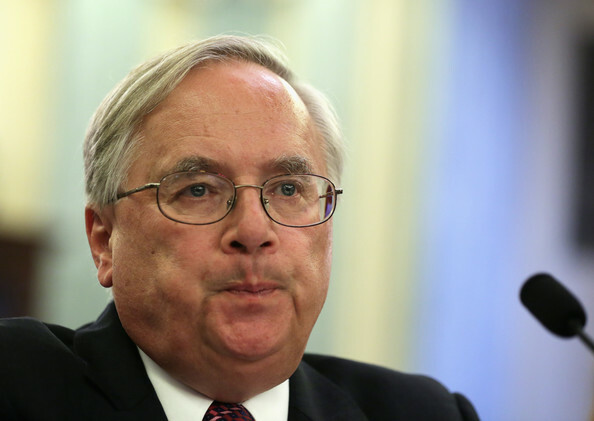 Amidst congressional pressures and investigations, General Motors’ top lawyer Michael Millikin has unexpectedly and cowardly announced his retirement. This announcement comes just 3 months after Millikin went under a microscopic examination for his handling of the GM ignition switch recall, which has now been linked to 27 official deaths (there are over 100 more cases pending). During the proceedings, senators seemed baffled by Millikin’s proclaimed ignorance of the defect and cover-up. Despite overwhelming evidence that includes a $5 million settlement with a crash victim months before the recall, Millikin stuck by his guns through all the questioning, re-iterating that he was completely unaware of any major ignition-switch problem. It was a disrespectful move that basically treated all of America like complete morons. Not surprisingly, GM– who has had a long, long history of disrespect— has back Millikin through the entire ordeal. The statement above from Barra is nothing more than a shrewd, manipulative political statement. I mean, what in the world does 9/11 have to with GM, other than the company trying to use one of this country’s great tragedies as a distraction? Either way, it appears that Millikin is going sail off into the sunset, enjoying retirement and his millions of dollars, while hundreds of people are left in the dark with no answers and nobody held accountable. 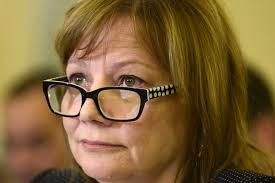 This entry was posted in GM and tagged GM, Mary Barra, Michael Millikin, retire. Bookmark the permalink.